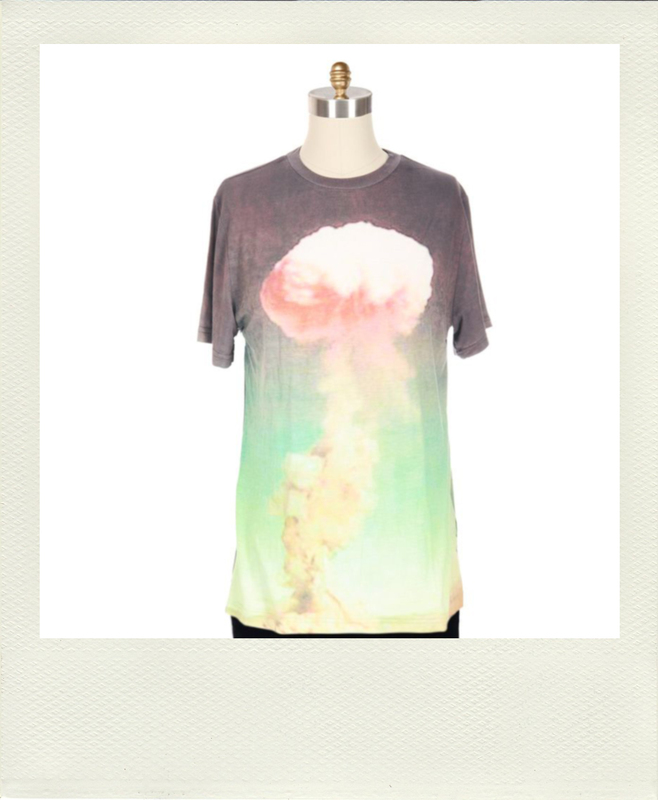 Don’t ask me why but I’m kind of obsessed with the Christopher Kane explosion shirt. …and pretty much sold out at this point. 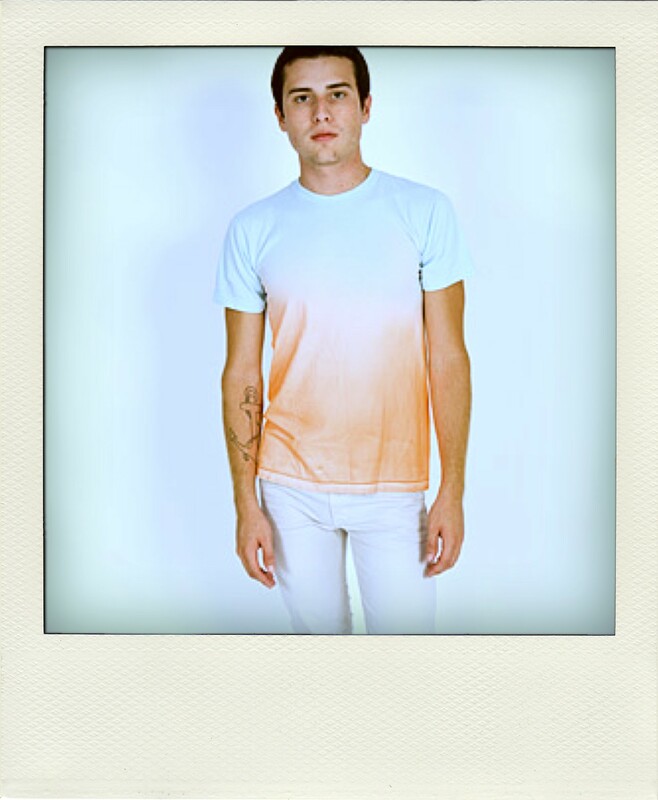 So unless I become a millionaire over night the closest thing I’ll get is this American Apparel sunset t-shirt. Maybe I can turn this into a really cool DIY project or something. well i guess we will have to set something up i print my own tshirts all the time. Wow! That’s awesome. Well you need to help me out. A little off the subject maybe, but a plea for you to consider the ethics of buying items like designer clothes. Please try and think about, for example, the things your item is manufactured with, the human rights of the employees where they’re manufactured and the ethics of retailers. And endeavour to share instead of throwing away. Thanks!!! !